My perfect day in Udaipur began with a tour of the City Palace, continued with a painting lesson, and ended with dinner at a gluten-free/vegan Indian restaurant. 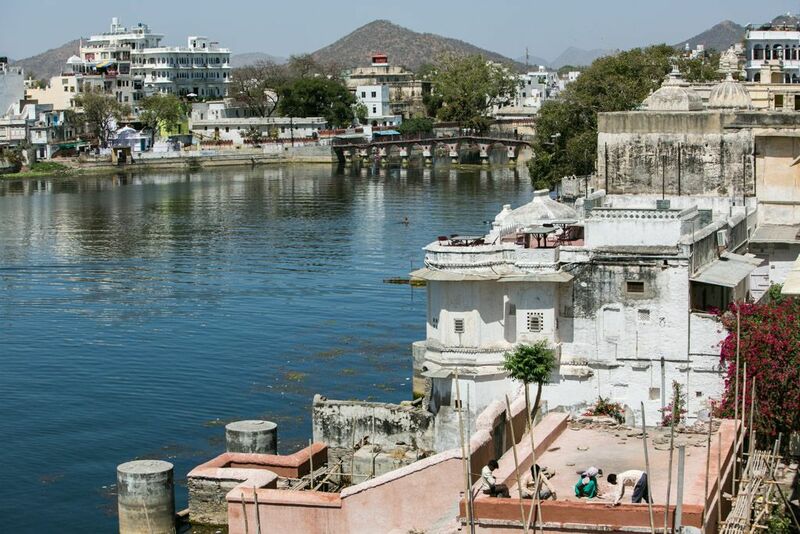 On the morning of my first day in Udaipur, I really had no idea what to do aside from tour the City Palace. My hotel was about 5 minutes away from the back entrance, so it just made sense to start off there. Upon entering the gate, I made a beeline for the sidewalk that wound around the lake and up to the palace (you know me, I’m a sucker for good views). Talk about good views – this one was particularly fetching, with the fancy-schmancy Lake Palace and City Palace sandwiching the town islands. I’d see many more variations of this view from several angles, from rooftops, bridges, and cable cars, during my two days here. 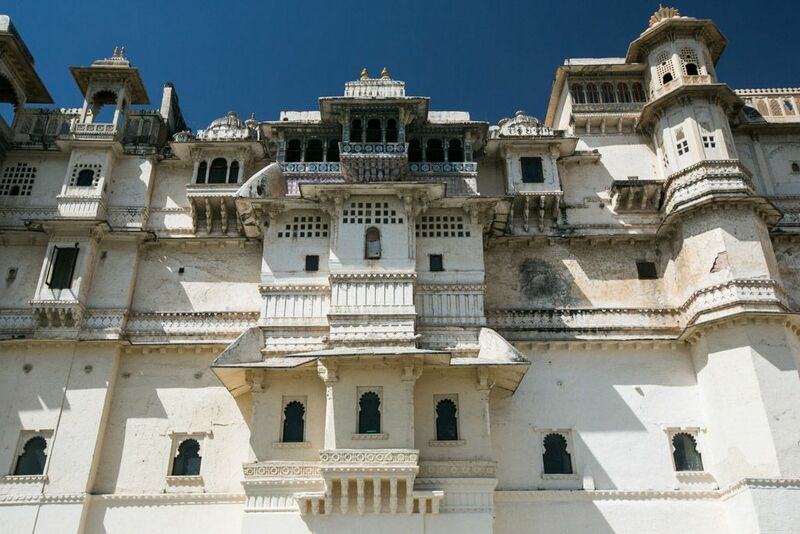 The City Palace itself is the top attraction in Udaipur with good reason. 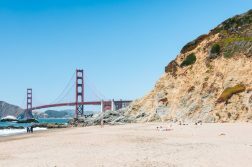 I often eschew things that are too touristy, but this one is worth seeing. For a mere 275 rupees (5 USD), you can embark on a tour of the palace. The path is clearly marked and takes you all through the palace, up and down stairs, through narrow corridors, past ridiculously ornate sitting rooms and bedrooms, and to open courtyards. 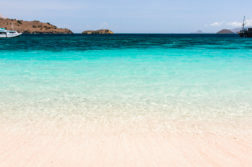 It’s impossible to get lost, and you’re free to wander through at your own pace. I’d have been perfectly content frolicking around here all day, but I got a little sidetracked and soon found myself in the middle of a silk painting lesson. 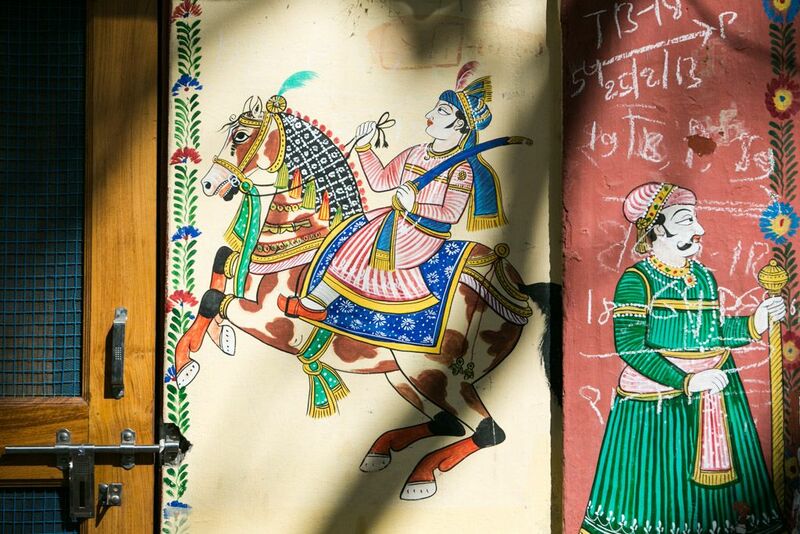 There’s no shortage of art schools in Udaipur that teach you how to do a silk painting as they did during the Mewar Empire, so odds are you’ll stumble across many as you make your way through town. I took painting lessons from Locky – you can easily find his studio by crossing the footbridge, turning right onto the main street, and walking straight for a few minutes until the road veers slightly to the left. At a mere 50 rupees (.92 USD) per hour + 150 rupees (2.75 USD) flat rate for materials, his lessons are extremely affordable. It didn’t feel like I was enrolled in an art school because I was sitting in this little hole-in-the-wall ‘cavern’ with one other local painter (and the occasional tourist dropping in for a lesson). 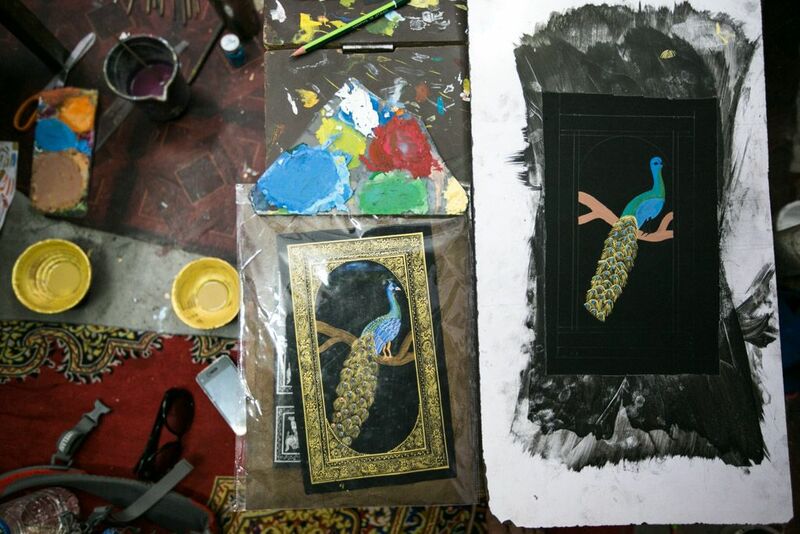 Locky showed me a bunch of sample paintings and I was immediately drawn to the peacock painting because of all the blue and gold in it. I had my doubts though, because it looked extremely intricate and challenging to replicate. He assured me it’d only take 4-5 hours to complete, and I was sold. My silk painting lesson was essentially a paint-by-numbers instruction. The first thing I did was sketch out the painting just by looking at the sample. Then Locky would prepare the different colored paints, one by one, and instruct me to paint one section at a time. Some sections required a few different colors, where I’d paint one over the other and smudge them a bit (e.g. the peacock feathers). It was smooth sailing until it was time to paint the gold frame around the painting. The sample had extremely detailed patterns in the frame, so Locky stepped in and showed me exactly how to do them. When I couldn’t quite produce the pattern to my liking, he showed me a few alternate patterns that would fit the frame just as nicely. At this point, I’d already put in 5 hours of work – if I stuck to the original pattern, I’d probably be there for another 5 hours. So I opted for a much simpler pattern, which only took me about an hour to complete. In total, I spent 7 hours on this painting across 2 days. I’m extremely happy with the outcome – I still can’t believe I painted the entire thing by sight! 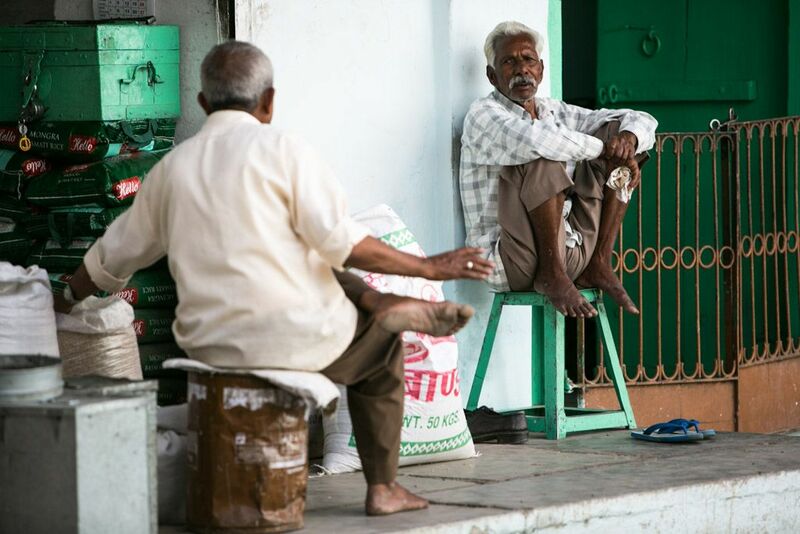 A recurring theme throughout my month in India was that I could never quite stomach the food. Every Indian dish I had made me feel slightly ‘off’ in some way – to the point where I’d run to Western food whenever I had the chance. Just after crossing the footbridge, a sign caught my eye on the right side of the road: a gluten-free, vegan restaurant in India? Now THIS I had to see. 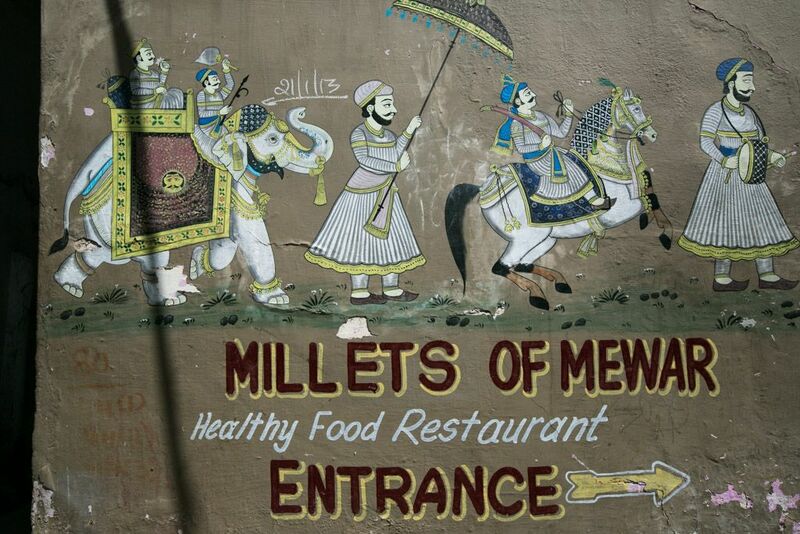 Millets of Mewar’s mission is to serve delicious and healthy takes on Indian dishes – using local organic ingredients and minimal oil, unlike most other restaurants in India. Having gone paleo for 10 months before coming to India, this was right up my alley. What I also loved about this place is that they provided filtered drinking water to refill your water bottle for just 5 rupees – not only is that cheaper than the 10-20 rupees you’d pay for bottled mineral water, it’s also way more enviro-friendly. 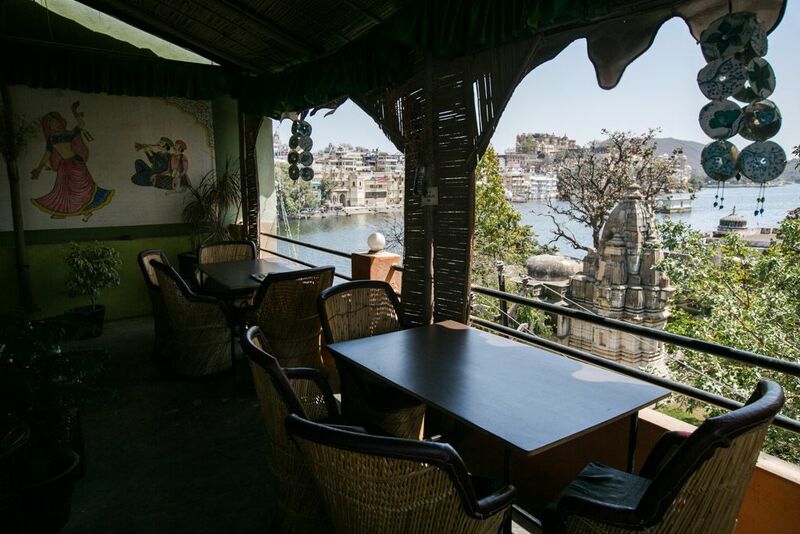 And what’s more – Millets of Mewar also operates day trips and courses to those interested in learning more about Udaipur and its surrounding villages. I could have ordered anything off the menu, but after much deliberation, I settled on the spinach-cucumber salad, banana-date shake made with almond milk, and a veggie stew with peanut sauce. Everything was TO DIE FOR, so much so that I returned the next day for lunch. I watched the sun set over Lake Pichola and the City Palace light up at night and thought – damn, such a perfect day.